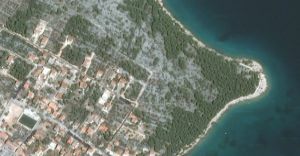 Vila Kristiana is located in Jezera, a small town on the Murter island in the central part of the Adriatic Sea. 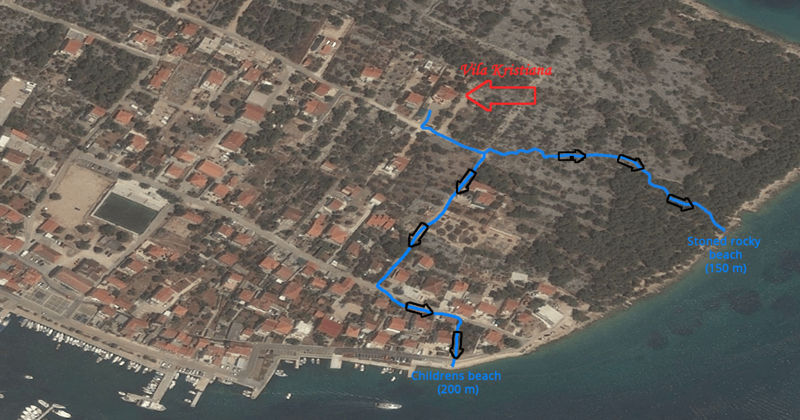 The villa is approximately situated 150m from the sea. It has been constructed in the Mediterranean style providing a beautiful sea view from the two of its sides. All interested in an active holiday can choose: cycling, running or walking on groomed trails around the island, surfing, diving, diving school, fishing, tuna big fishing. Jezera is a small fishing town situated in a horseshoe-shaped bay surrounded by beautiful scenery. Due to its favourable location, it is shel-tered from strong winds and therefore the harbour has a reputation as one of the most peaceful in the area. Jezera is surrounded by a beautifel sea and numerous small islands. 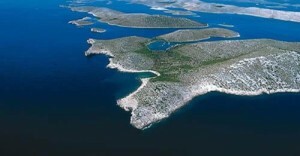 Furthermore, three national parks in the area: Kornati, Krka and Paklenica and one nature park Vransko jezero (30 minutes away by boat or car).